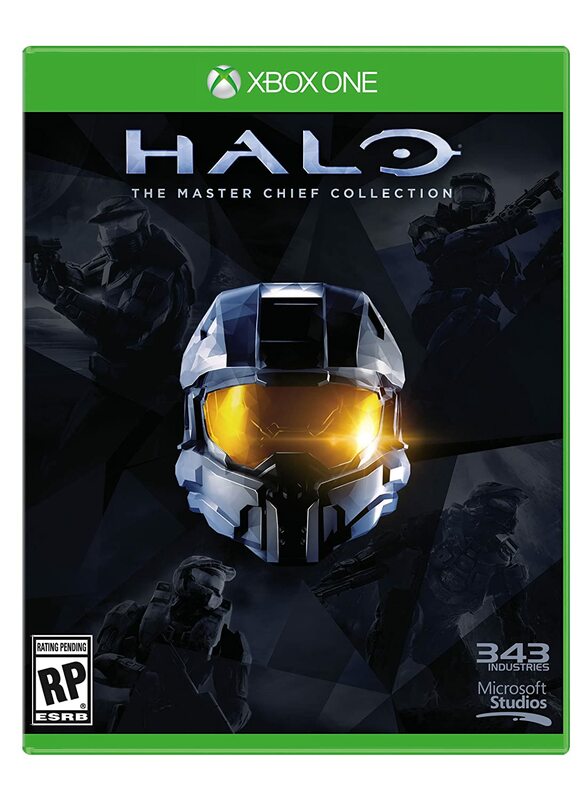 The official box art of Halo: The Master Chief Collection. This special edition features: Combat Evolved, Halo 2, Halo 3 and Halo 4. After the initially announcement of Master Chief Collection and showcasing the trailer, Microsoft announced that this special edition will run at 1080p/60 FPS with dedicated servers. In addition to this, 343 Industries confirmed that Halo: The Master Chief Collection will have everything unlocked from the beginning. Halo: The Master Chief Collection is about our beloved character Master Chief past and future. It will launch on November 11.